Deliver comfort to the rooms that matter most. Most thermostats read the temperature in one place (usually the hallway) which can make other rooms uncomfortable. 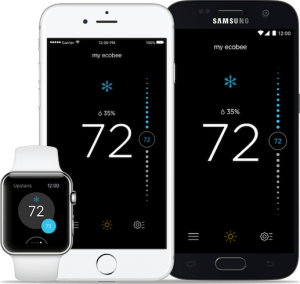 ecobee3 uses room sensors to deliver the preferred temperature to the rooms that matter. Simple. 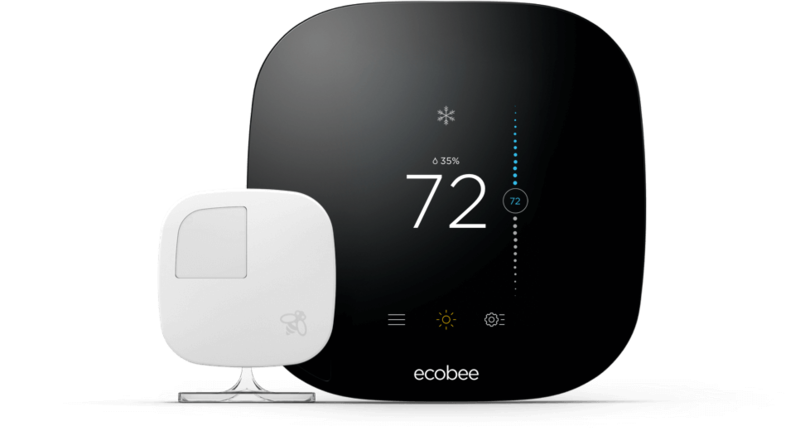 SWAT is a principal dealer for Ecobee Smart Thermostats and can install and service this product for your home or office! (Last Updated On: June 9, 2017) We are always looking for a way to cut energy cost and save money in every manner we can. Cutting energy cost will help up to put money towards other things we need the most. One of the simplest ways to cut energy cost is concentrating on the things we use the most. More than likely the most used appliance in any home is the heating and cooling system.